Indoor air quality analysis included formaldehyde. The only one continuous measurement method recommended by French Ministry of the Environment and INERIS. The only method for measuring formaldehyde. Air quality diagnostic kit and monitoring connected stations. The air quality diagnostic kits are oriented to search sources of pollution inside. Accessories such as measuring bells are available to specifically target a surface. The stations offer a large choice of sensors, including formaldehyde (the only mobile solution recommended by French organisation INERIS for the monitoring of air quality in schools). Granules permitting the trapping of formaldehyde without release. 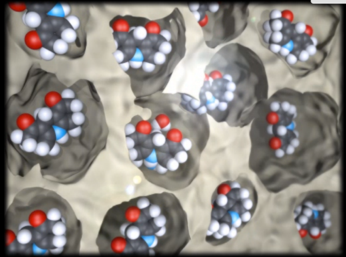 Several filter pellets have been developed to sustainably capture formaldehyde without releasing it into the circulating air in contrast to conventional activated carbon. Already a big name of the appliance uses our technology. Packaging powder or granules. 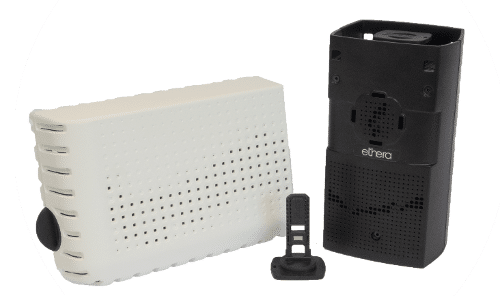 Ethera designs analytical and air filtration technologies to provide technical solutions to the public health problem: air pollution. Experiments in chemistry and electronics unique in the sector allow Ethera to propose many innovations in the field of IAQ. The values ​​in our products: precision, connectivity and intuitiveness. In addition, our entire range of products is designed and manufactured in France. Ethera is a French SME based in Crolles (38).